Once upon a time there was a code. This was not a normal code, this was a very special code visible for only the select few, who had the permission to play (or tinker) with it. It was what we call today proprietary software. But some people felt deprived: “How come they can tinker with the code and I can not?” Those people later created their own code, code everyone could play with. 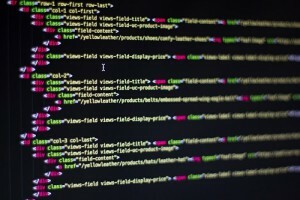 A new concept was born – open source software. Basically we can loosely divide software into two branches: closed source (or proprietary) and open source software. Closed source for you as an user usually means: you buy the software, download it, use it and you are either happy or unhappy with it. The procedure is similar for the open source software as well, however open source software is mostly (but not always) free. But is this really everything open source has to offer? As a developer myself, I consider it much more than that. Lately, I needed a program for listening to music in the linux terminal (where I spend most of my time). I searched the internet and found a program called mps-youtube. I really like the program. You can listen to music, download it, create playlists and so on. Everything is great but with one flaw: when a certain soundtrack is playing I cannot add it to a playlist. Everytime I like a song while listening to it, I have to stop it, go back to the list of songs and add it from there – very tedious to say the least. But luckily mps-youtube is open source. I downloaded the source code and started playing with it. I haven’t found the solution to the above problem yet, but when I will, I will share it with others. This is what I consider an added value. I was able to customize a software for my needs, what I would not be able to do with closed source software. If it help others, it is even better! Maybe someone else has the same problem and in the end two heads are better than one (hundreds of heads even better). The open source concept is in no way limited to software. For example, you can download blueprints for wooden glasses or designs for numerous other products. 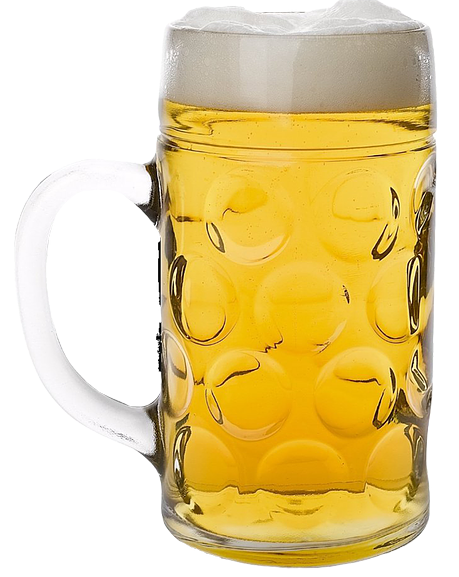 You can even download recipes for open source beer and colas! On the other hand, open source is a hot topic in biology and bioinformatics as well. For example Galaxy, Taverna and BioConductor are tools used by many, to name a few. The best thing about these tools is that they promote science and help it flourish, because they are available to everyone. Open source tools (in bioinformatics and in general as well) are gaining momentum in the last couple of years and we are probably going to see a lot more of them. In BioSistemika we’re currently working on SciNote, an open source electronic scientific notebook, that helps you manage your laboratory work and stores all your experimental data in one place. 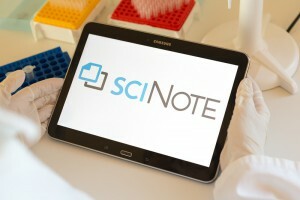 With SciNote we are changing the concept of the traditional electronic laboratory notebook (ELN). SciNote is an extremely flexible platform. In few years it will have integrated other open source software and you will be able to use new modules developed by the SciNote team and the community. You can follow and support SciNote project now on Kickstarter.